This was such a fun wedding – rain and all. If anyone was in wine country yesterday you know how rainy it was. 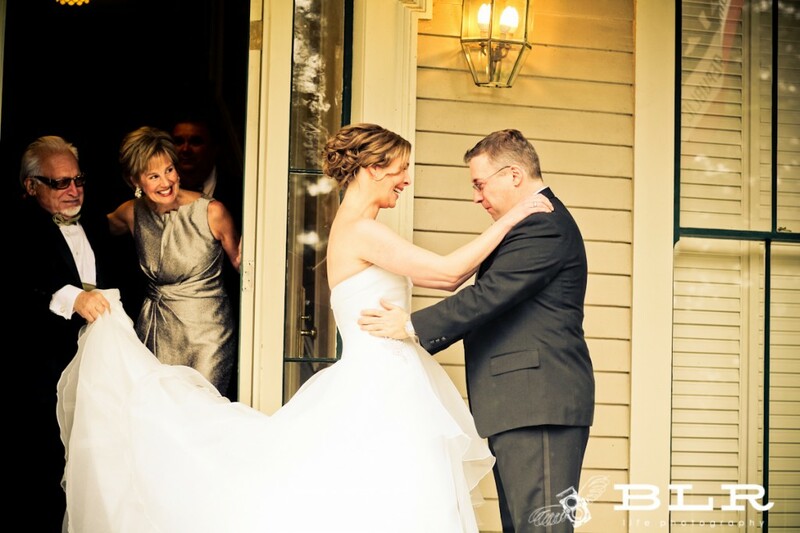 We started in Napa Valley at La Residence before the ceremony and then headed to a church in Sonoma. Â The rain poured down on us on through the day into the night where they celebrated at The Lodge at Sonoma.Â I love the added element the weather brought to these images. Jen and Chris were troopers and endured the rain and cold so we could get some fun shots before the ceremony. 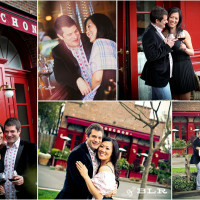 After this couple booked me I was blown away by their kind hearts that became so apparent in every interaction we had. It was no surprise to find that they were ridiculously head over heals for each other. Â This also made them the biggest group of cry babies I have ever shot Â – which helped pave the way for some great images. 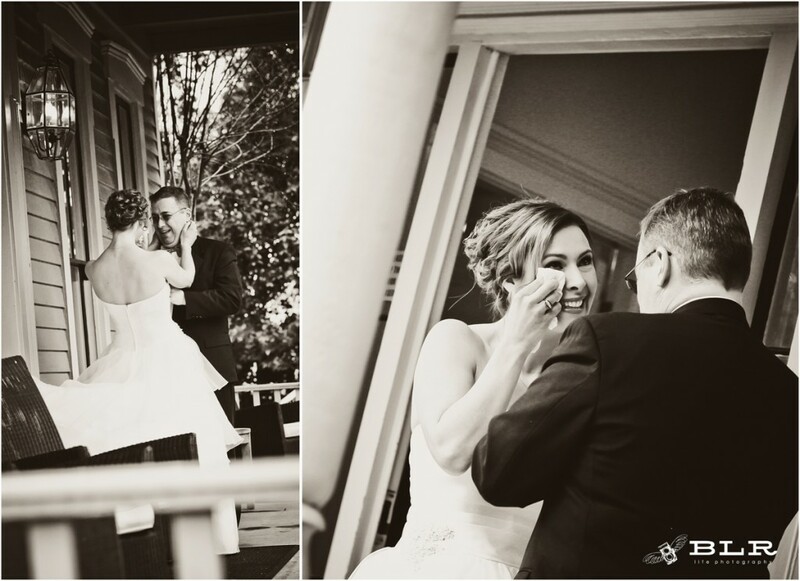 From sisters, to brothers, moms & dads, and not to mention the couple…they all were crying all day. This was such big love fest I shed a few tears myself. I am truly honored to have been able to witness their marriage. Thank you guys! 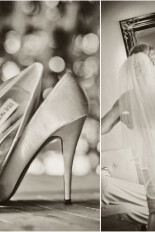 Here are some of my favorite shots from this wine country wedding. This was when they saw each other for the first time. I love how her mom and his dad are so excited. This was just the beginning of the water works. Both dad’s crying, soooooo cute. 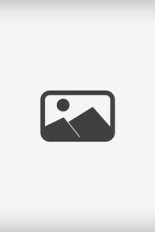 What joy is found in these photos!!!! And I love the creativity of inviting the rain to be part of the celebration rather than fighting it. What brilliance. This union certained rained love and blessings throughout!